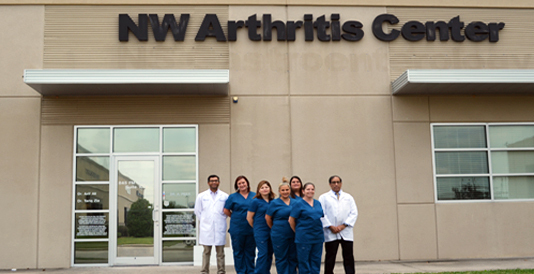 Northwest Houston Arthritis Center has been serving the area since 1996. 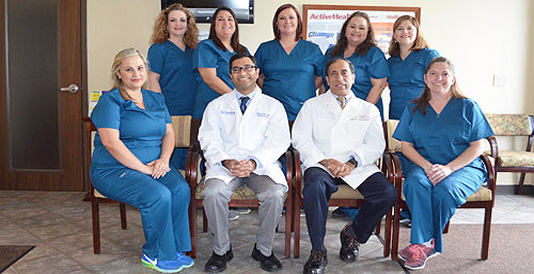 Our physicians and office staff are dedicated to providing a professional and friendly environment to make your visits a pleasant experience. We are dedicated to the diagnosis and treatment of patients with rheumatic diseases and osteoporosis. 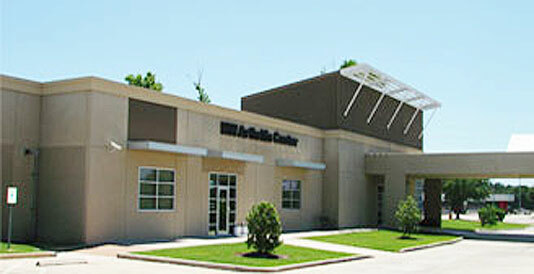 We provide comprehensive care using the latest and most effective diagnostic and therapeutic options. Arthritis can be a painful and debilitating disease that impacts your quality of life as well as that of your family. Diagnosing the condition in the early stages is important to prevent as much damage to joints as possible. With recent developments in both diagnosis and treatment of multiple forms of arthritis and autoimmune disorders, it is now possible to live a life with minimal pain and discomfort. We are experienced in the treatment of autoimmune disorders and encourage you to call our office and schedule an appointment. We will make you a partner in managing your arthritis and we will keep you informed of all stages of treatment. We also provide bone density screenings and treatment for Osteoporosis. 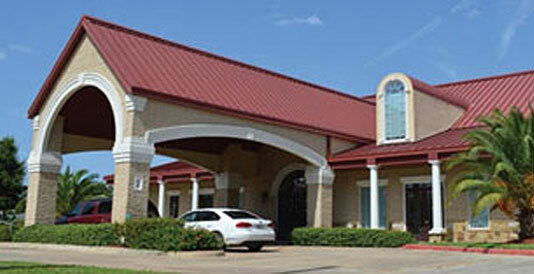 For our patients' convenience, we have two locations in the north Houston area. Please call today for an appointment and take the first step toward living a life with less pain or click here to request an appointment by email.